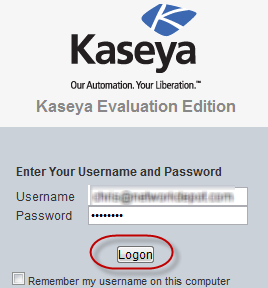 In version 6.2, Kaseya allowed SaaS partners to give their users access to their machines. Follow the easy instructions below to provide your clients more value from your service. 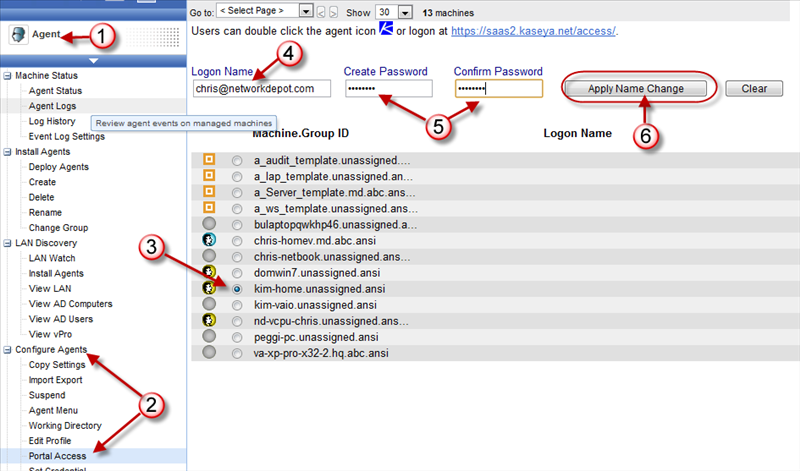 Go to Configure Agents-> Portal Access (#2). 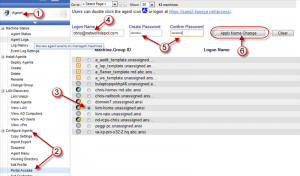 Give them a login name (#4). Email suggested, but any unique name will work. Remember this is a shared system, so simple names like “Chris” may not be appropriate. Click “Apply Name Change” to set it up. Basically you are done with the setup! Pretty easy! There is a way to limit the options that appear on this remote screen, however it involves creating a new Role for these remote machines and assigning that role to the computer (called a Machine Role), let us know if you have any questions about that. 4. Once you login, you will see a menu bar on the right hand side. Wait until everything has loaded, and you should see a thumbnail view of your system in the top left corner (Figure #1). 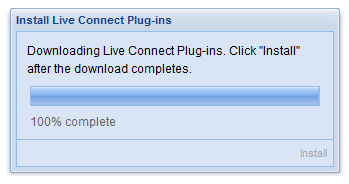 To remote control, just press the “Desktop Access” option (#2) and follow the prompts. 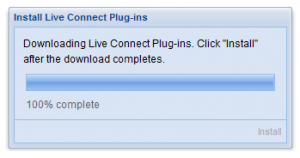 If you wish to transfer files, you can use the File Manager (#3) to move files between your local and remote computers.